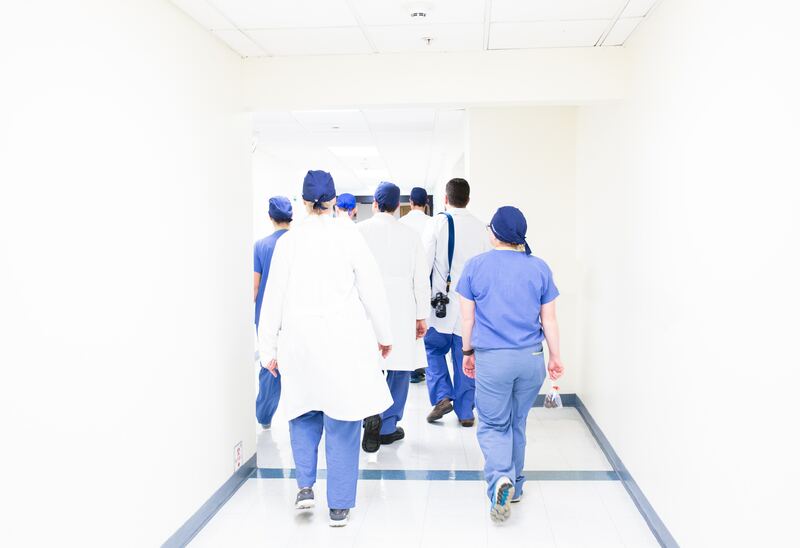 Clinical trials are often an important part of a patient’s treatment journey. 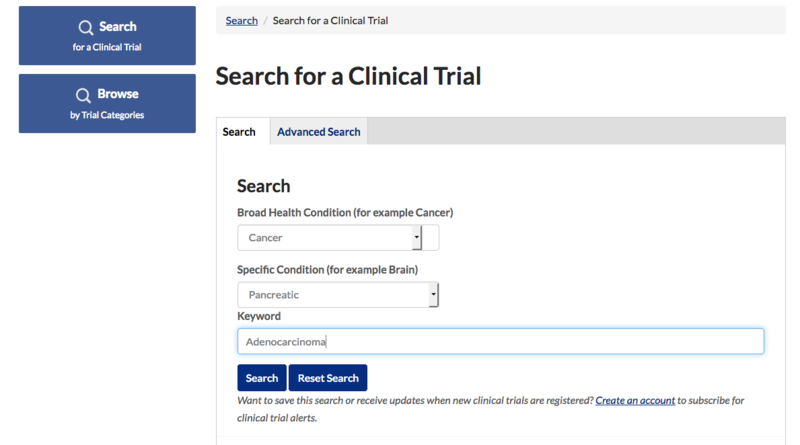 We’ve created a “one-stop-shop” list of registries by curating all the most reliable sources online to search for available trials in Pancreatic Cancer. A detailed description and direct link to each organisation is provided below. We update this regularly so please check back often to keep posted on new clinical trials. Last updated June 2018. Divides trials into those open to recruitment, in follow up or completed. Good for researching past trials. Data updated daily from Clinical Trials portal. Only NSW based trials. Search by keyword (ie Pancreatic Cancer). Instruction video on how to search available. Lists all trials whether recruitment open or completed (recruiting trials are listed first). Lots of medical jargon which is difficult to interpret when describing each trial. Individual trial information is downloadable for printing. Clinical trials contribute to knowledge and progress towards treating cancer. For many patients, clinical trials may be a potential option to access experimental and cutting edge therapy. If a new treatment proves effective in a study, it may become a new standard treatment that can help future patients. Because of progress made through clinical trials, many people treated for cancer are now living longer, and experience less side effects from their treatment.